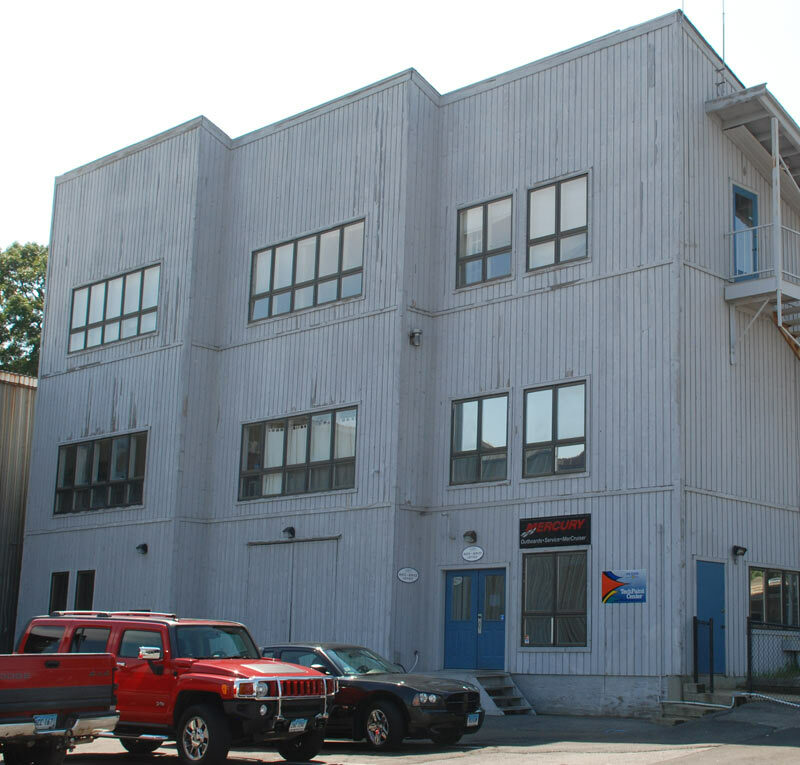 Between the Bridges is pleased to offer a full range of marine repair services, including mechanical repairs by our factory trained technicians. 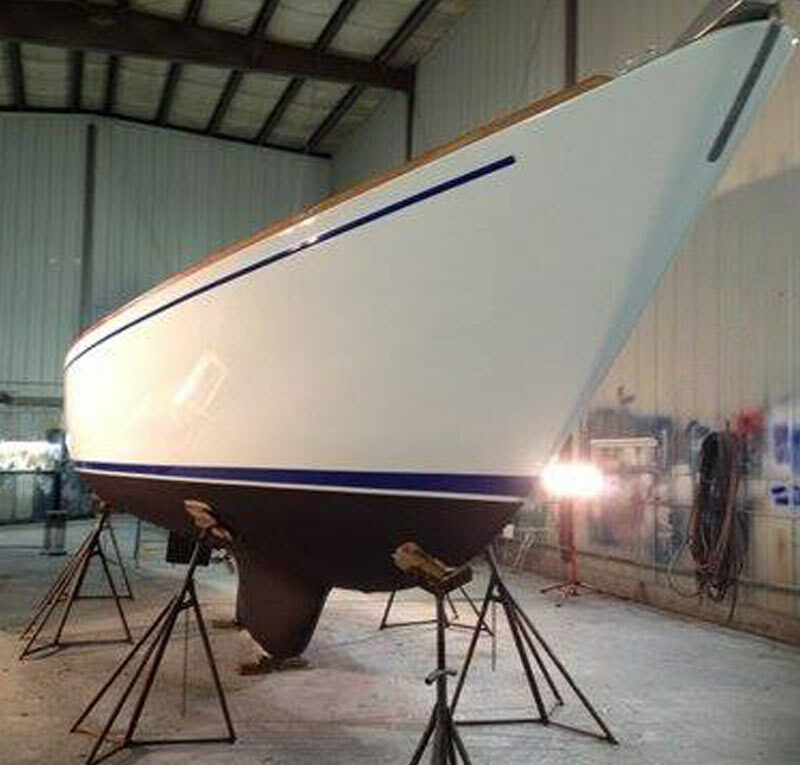 The Paint and Carpentry department can handle anything from the smallest scratch, to the complete repainting and refit of your boat. 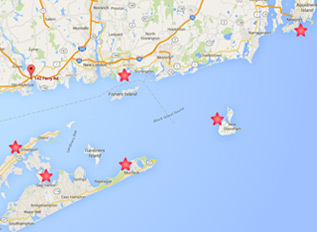 If you are interested in having work done on your vessel, please contact our Service Manager, John McCarthy. John will provide quotes on requested work and ensure that services are completed in a timely manner. He can be reached at 860-388-1431, ext. 14. 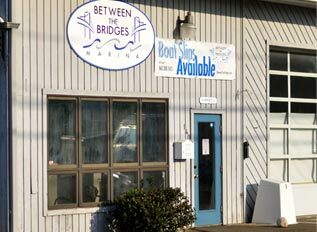 Between the Bridges technicians are some of the best in the business with a vast knowledge of everything in the marine industry. 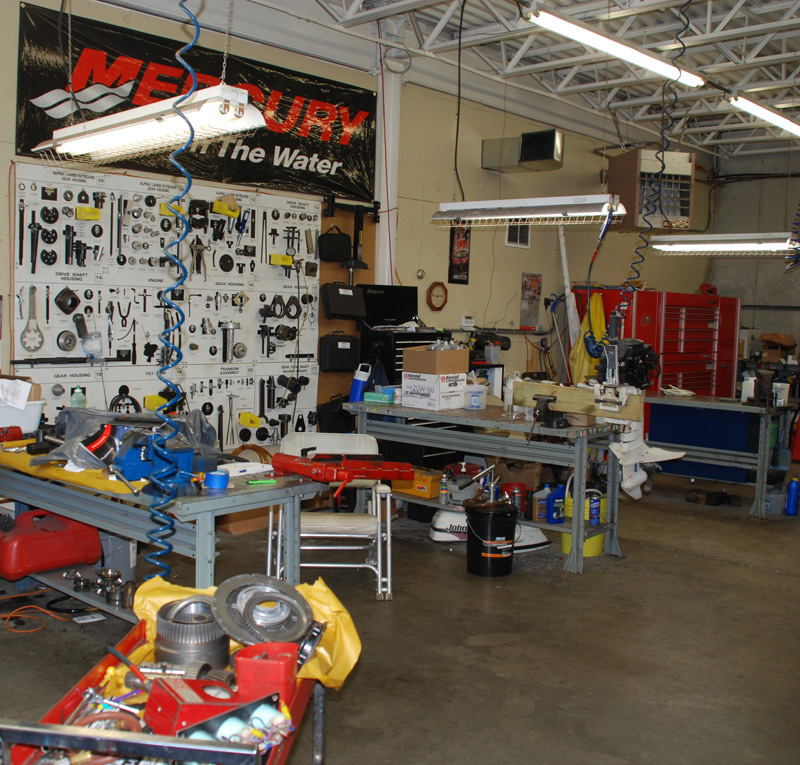 Our mechanical technicians are trained in installation, service, and repair for Mercruiser, Mercury Outboard, Mercury High Performance, Crusader, and Kohler Generator, just to name a few. 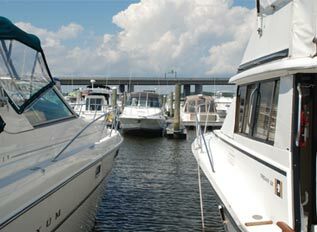 Our team of technicians can handle any and every repair to have your vessel running perfectly for the boating season! Our Carpentry department has dealt with all types of work, from repairing a small scratch in fiberglass, to complete modifications of vessels. Our trained carpenters deliver great results no matter how big or small the project is!